A light heavyweight bout has been added to the UFC’s first trip to the land down under. “The Ultimate Fighter” Season 8 winner Ryan “Darth” Bader looks to keep his undefeated record in tact as he faces “The Dean of Mean” Keith Jardine. 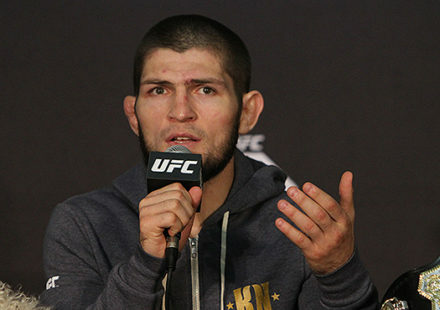 The bout was confirmed to MMAWeekly.com on Tuesday by multiple sources close to the fight, who indicated bout agreements have been issued for the upcoming fight. 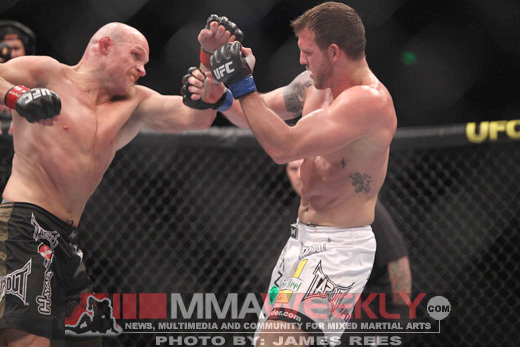 Bader (10-0) has looked strong in both of his fights since winning The Ultimate Fighter competition, most recently in a unanimous decision victory over Eric “Red” Schafer. The former All-American from Arizona State showed some dangerous stand-up to compliment his impressive wrestling background to batter Schafer for the better part of the fight to get the win. Now taking a step forward in competition, Bader sets his sights on Jardine (15-6-1), who has been a perennially tough fighter, always in or hovering around the Top 10 of the 205-pound division. With wins over fighters like Chuck Liddell and Forrest Griffin, it’s no secret that Jardine is regarded as one of the toughest fighters in the UFC. 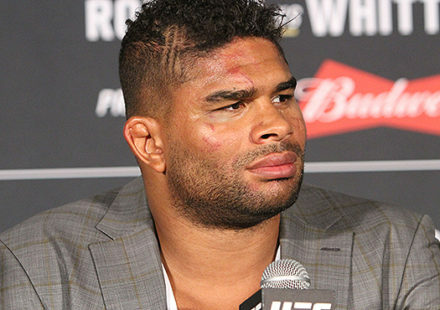 Unfortunately he’s fallen on tougher times lately dropping his last two fights, a decision to Quinton “Rampage” Jackson and a TKO loss to Thiago Silva in his last bout. This fight has huge implications for both fighters. Jardine could be seen as fighting for his career after back-to-back losses, while Bader looks to get a win over a top-notch opponent in the light heavyweight division and vault to the next level. 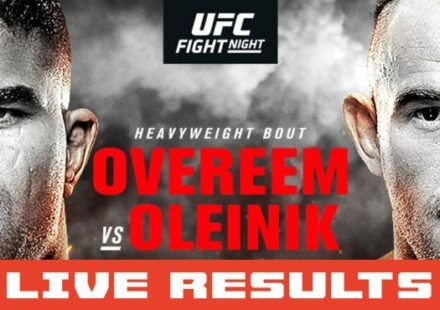 While no official word has been made from the UFC about the bout, it’s believed it will be shown on the pay-per-view broadcast. Stay tuned for more information on UFC 110 as it becomes available. Antonio Rodrigo Nogueira and Cain Velasquez are expected to headline UFC 110, along with a middleweight contest pitting Wanderlei Silva against Michael Bisping.